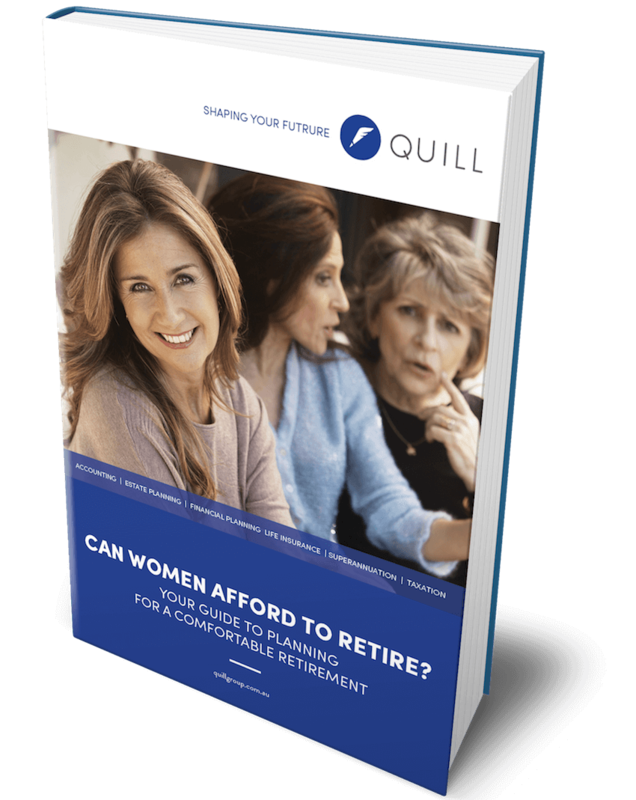 Quill Group eBook - Can Women Afford to Retire? CAN WOMEN AFFORD TO RETIRE? Don't miss out on this valuable eBook!